Dr. Ken Takahashi will be recognized with the Dr. Irving Selikoff Lifetime Achievement Award in honor of his tireless dedication to increasing awareness about asbestos to eliminate diseases and her unending support of the Asbestos Disease Awareness Organization.  Dr. David Egilman will be recognized with the Dr. Irving Selikoff Lifetime Achievement Award in honor of his tireless dedication to increasing awareness about asbestos to eliminate diseases and her unending support of the Asbestos Disease Awareness Organization. Congressman Bruce Vento, will be honored posthumously, with the Warren Zevon “Keep me in Your Heart” Memorial Tribute for his countless years of public service as a legislator and public servant. 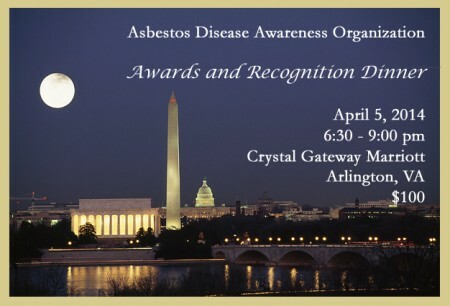 National Association for the Defense of Asbestos Victims (Andeva) will receive the Tribute of Unity Award for its relentless efforts, both nationally and internationally, to protect public health and ban asbestos.